CHICAGO, Aug. 12, 2016 /PRNewswire/ -- Victory Records has issued a detailed response to a recent article in Kerrang! Magazine referencing the litigation filed against it by the band A Day To Remember. 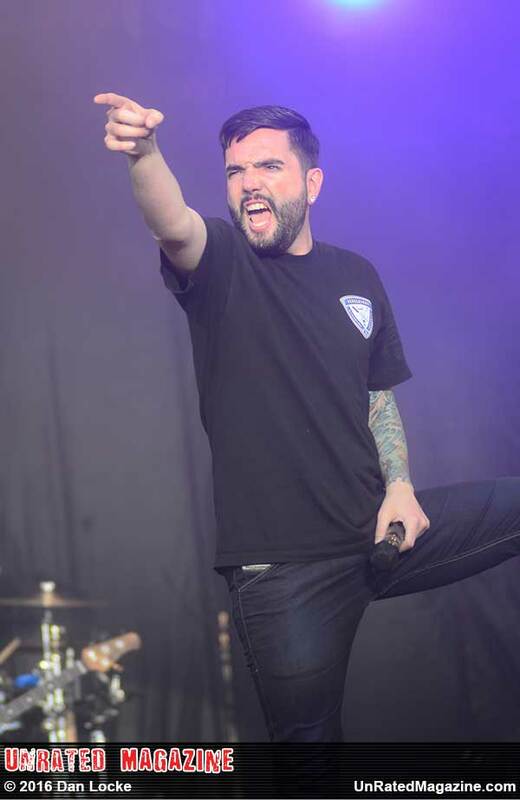 Victory Records is compelled to provide the following information to the public, specifically in response to untrue statements made by band leader Jeremy McKinnon. Victory did not file this lawsuit, A Day To Remember did so in order to avoid their remaining recording commitments to Victory. In fact, Victory was blindsided by the lawsuit that the band began to surreptitiously prepare as early as 2010. The core issue in the lawsuit is how many "Albums" A Day To Remember delivered under its agreement with Victory Records. Not once before filing the lawsuit did ADTR claim to Victory or to the public that they had satisfied their 5-Album recording commitment. They never asserted that Victory's efforts concerning the marketing, promotion and distribution of the albums was anything less than stellar. 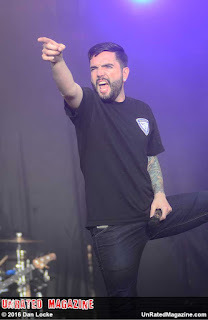 During the years ADTR considered itself a Victory artist, they never complained about royalties. Including the recent article in Kerrang!, virtually every press outlet that has covered ADTR's album releases since 2006 have reported the number of full length studio albums ADTR released in total - this includes the three albums released by Victory (2007's For Those Who Have Heart, 2009's Homesick, 2010's What Separates Me From You), Old Record (a 2008 re-release of a previous ADTR album on Indianola Records as part of a separate agreement), 2013's Common Courtesy (the "Fifth" album), and now Bad Vibrations (the "Sixth" Album). ADTR's inherently absurd claim that they delivered 13 "Albums" in the first two years of their agreement with Victory defies common sense, logic and reality. Victory continued to pay A Day To Remember royalties even after the band filed this lawsuit. Victory ceased paying royalties when ADTR interfered with Victory's merchandise sales to Hot Topic which was well into the lawsuit. Victory asserted a "Set-off" counterclaim in the lawsuit, which in this situation permits the withholding of payments that may be otherwise due based on ADTR's material breaches of their agreement - which includes selling merchandise and music via ADTR.com, to other retailers, and refusing to deliver two commitment albums to Victory. As a result of these breaches, Victory sustained damages in the millions of dollars. In August 2011 (two months after ADTR filed the lawsuit) Victory made its first of many settlement offers to resolve this dispute. They were all rejected by the band. ADTR rejected Victory's settlement proposals again in 2013 and instead self-released Common Courtesy. This was a very obvious indicator that they never had any intention of settling their lawsuit.